Richy Moren popularly known as Moren, hails from Edo State. 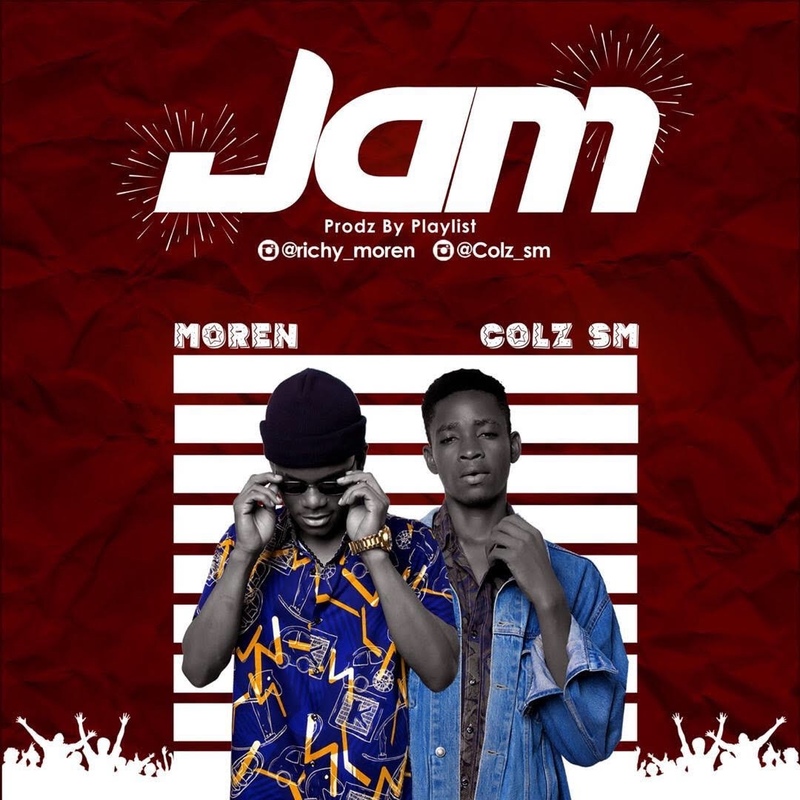 Moren who is unsigned, released his first Official single titled “Jam“ which is produced by Playlist and features Colz. 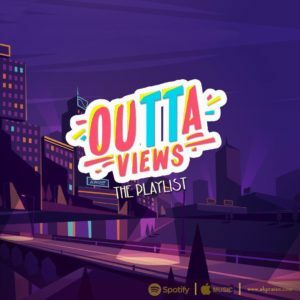 The talented artiste currently resides in Port-Harcourt, and is a student of the prestigious Babcock university.